Devinci Global Racing drops into a new season of savage battles with a roster of familiar and new faces for 2016. Team manager Gabe Fox says the talent-rich lineup is one of the strongest, fastest in DGR history. "I'm looking for these pros to feed off each other and look forward to regular podium appearances," he adds. "Get ready for an exciting one." Governing the gravity charge for a sixth straight season, former World Cup Champion Steve Smith is on a mission to repeat. And following two years of sidelining injuries, he's spent the winter attacking tracks and getting back to race-winning form. "I've had an awesome offseason, with tons of riding, training, physio and doing everything I can to better myself - both physically and mentally," Smith says. "The mental game is essential to racing and there's a huge difference between 'wanting' to win and 'knowing' you can. I'm more excited to be back racing than I've ever been." Joining Smith in the hunt for DH dominance are Mark Wallace and rookie Norwegian Brage Vestavik. 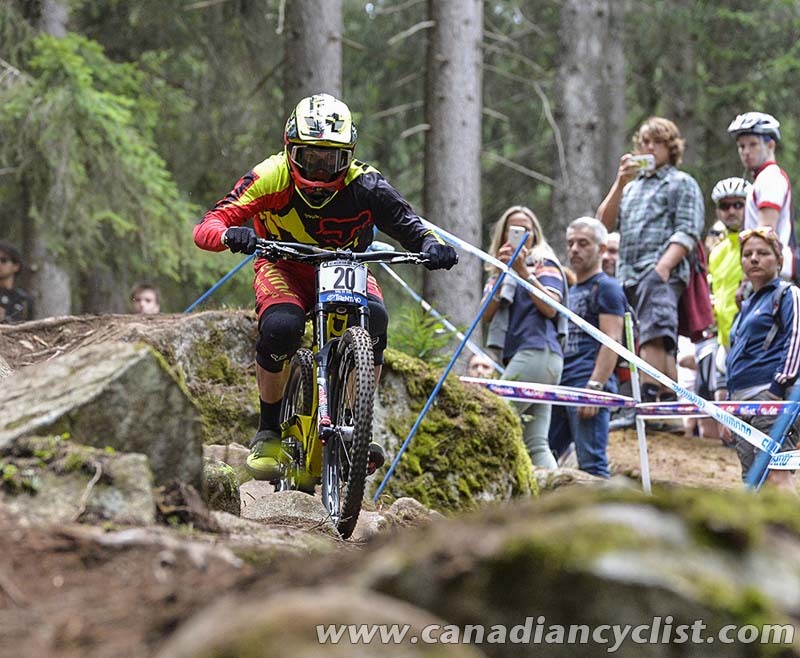 Wallace enters 2016 on the smoking wheels of a breakout season that included capturing sixth place at the Mont-Sainte-Anne World Cup and a massive second place finish at Crankworx. Seventeen-year-old Vestavik, on the other hand, is a Hafjell Bike Park mainstay, who's been crushing podiums in Norway since he was knee-high to a Viking's battleaxe. Look for him to unleash that potential across the Junior World Cup calendar this year. Alongside the Gravity team, DGR's enduro squad will be rallying hard on the Enduro World Series (EWS) stage. 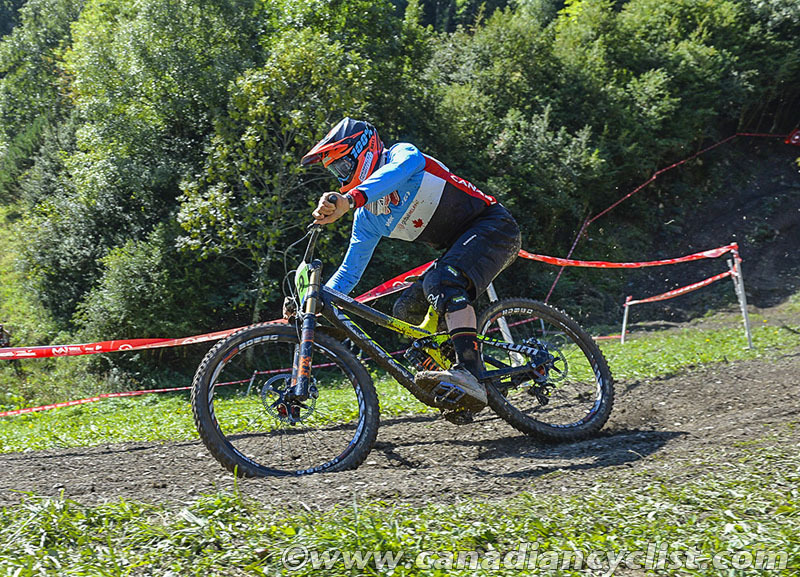 Frenchman Damien Oton, the 2014 EWS overall second place finisher, returns hungry after a strong start to last season veered off-course due to a string of minor injuries. "I'm amped for the season opener in Chile," Oton says. "Consistency in all ten events will be the key to winning the championship." Fellow Frenchman Theo Galy accompanies Oton on his EWS quest and at other special events around the globe. Finally, three young development riders will also race select events with DGR in 2016: Magnus Manson (DH), Stu Dickson (Enduro), and Luke Di Marzo (Enduro/XC). 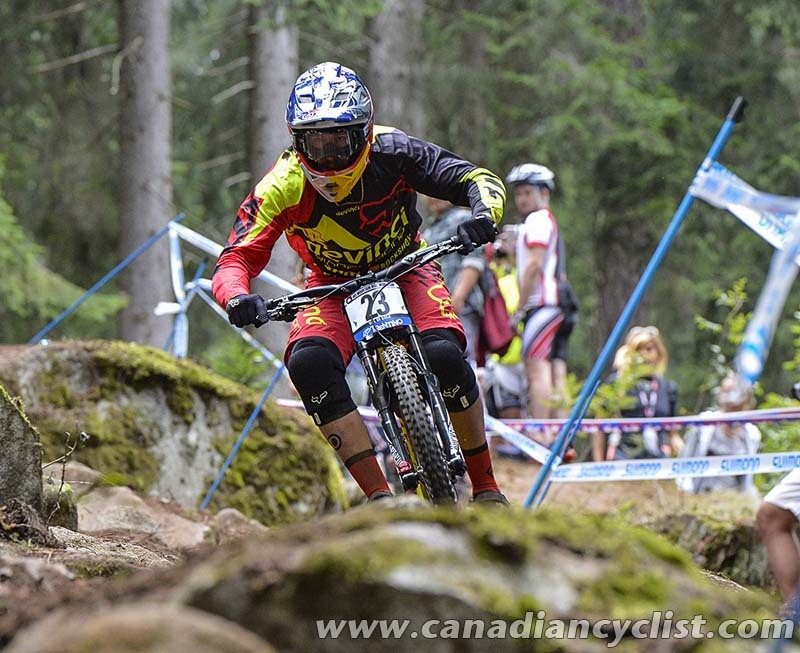 The UCI World Cup season begins in April, when the DH team travels to Lourdes, France. And in March, the EWS squad sets its sights on the first test of the season at Valdivia, Chile.